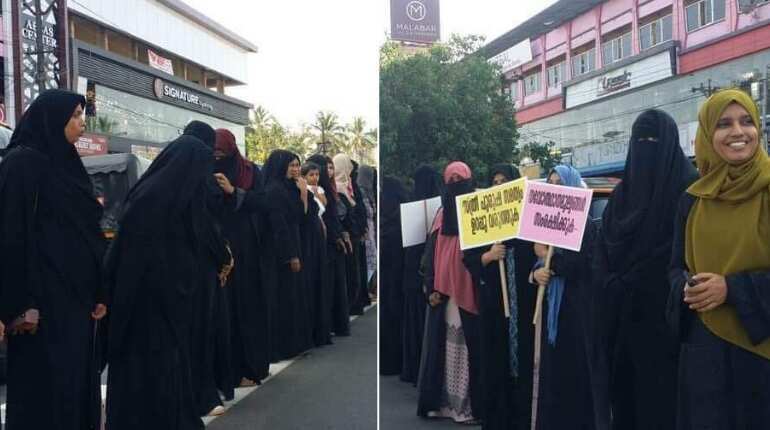 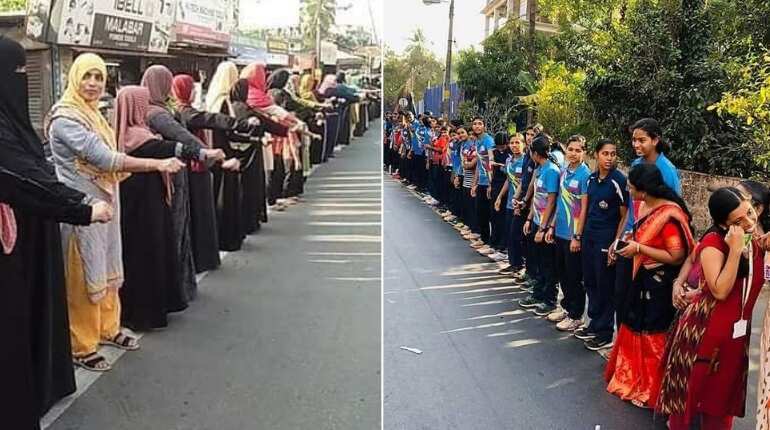 After women devotees were stopped from entering the Sabarimala temple post a Supreme Court order allowing women of all age to offer prayers there, women form human chains in different parts of the country to defeat the gender discrimination and sexism in the name of religion. 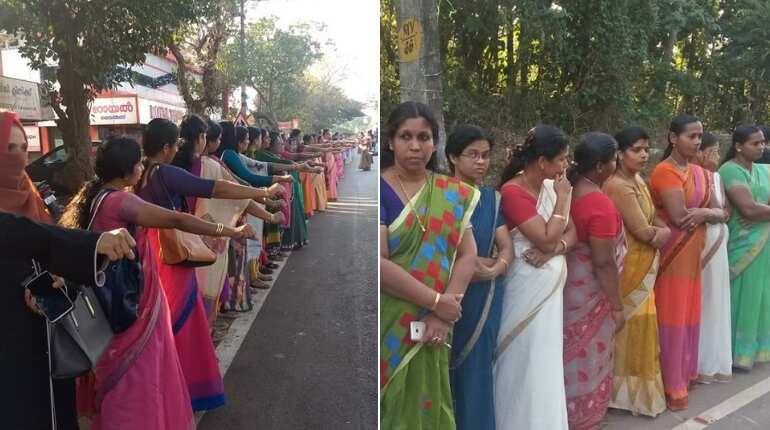 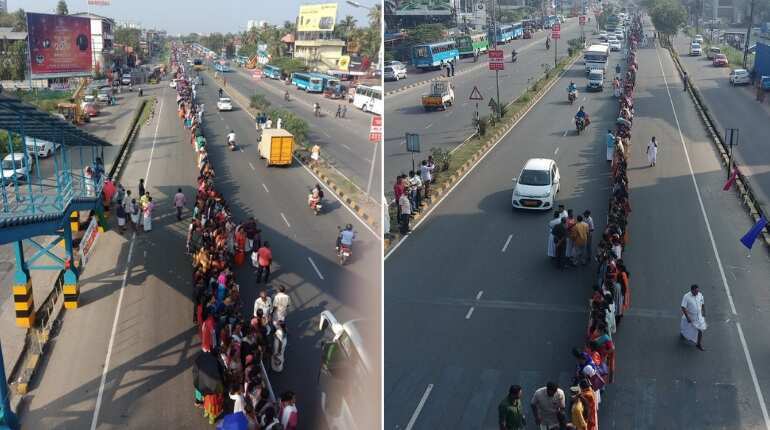 On Tuesday, over 35 lakh women stood shoulder-to-shoulder across the national highways in Kerala, creating a 620 km-long human 'wall' from the northern end of Kasaragod to the state's southern tip. 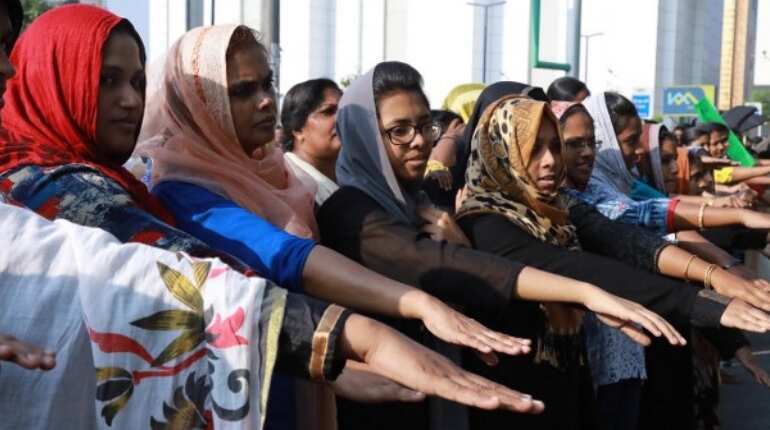 On Tuesday, a group of women in Delhi expressed unity with protesters in Kerala. 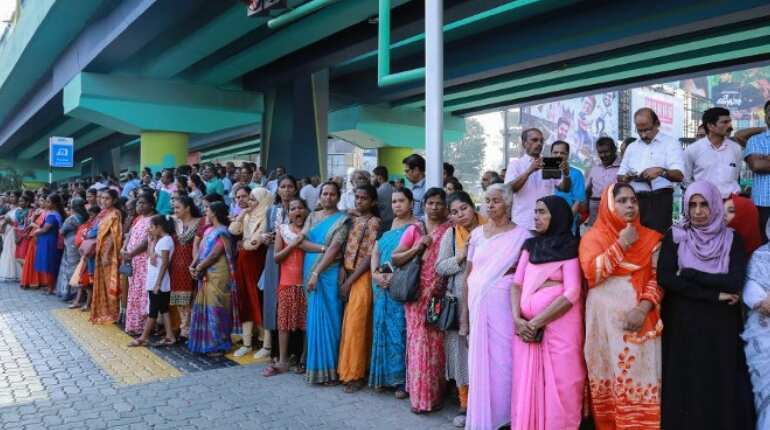 Two women in their 40s entered Sabarimala temple on Wednesday and offered prayers at the main shrine. 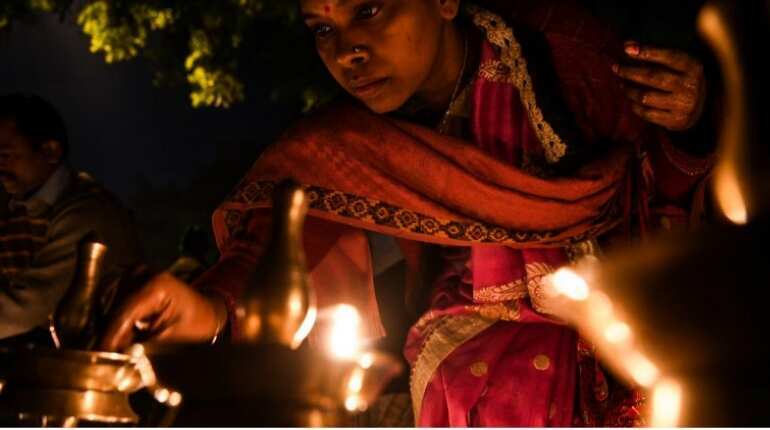 The temple authorities have shut the temple following the entry of both women, purification rituals have been called for.